The perfect gift for yourself…. We invite you to the luxurious Gurney’s Hotel of Newport for the evenings of March 2 & 3, 2018. 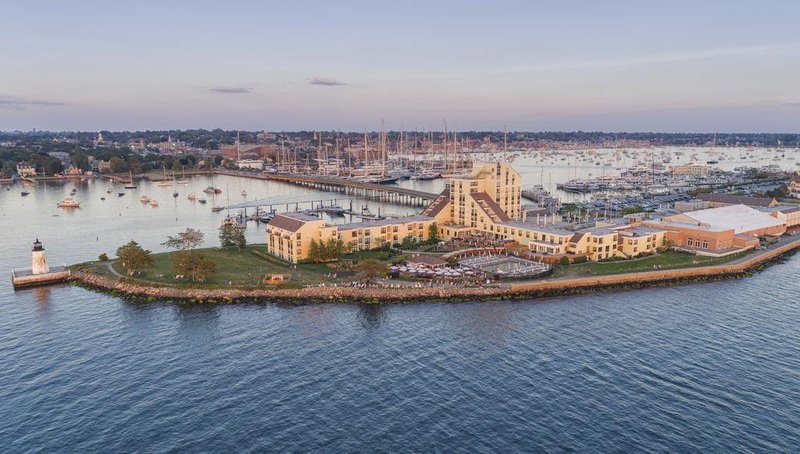 Gurney’s Hotel and Spa is an icon of the Newport skyline, located on Goat Island. 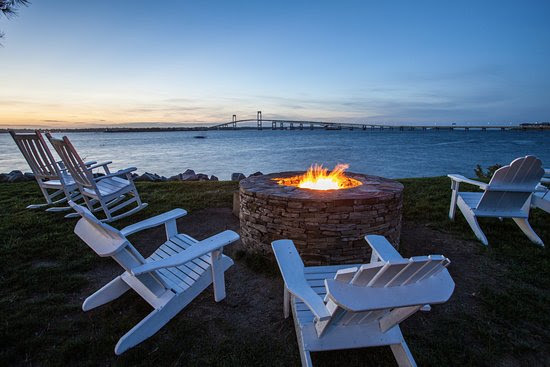 Perched along the edge of Newport harbor, it has spectacular water views from every room. The entire facility has recently been renovated from top to bottom. 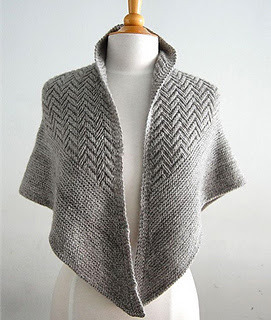 This year we are joined by Rhode Island native Lori Versaci of Versaci Knits. 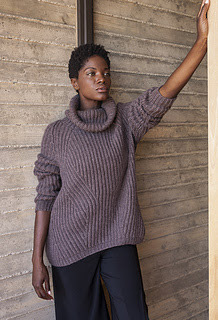 Lori’s designs span the spectrum of inspiration with socks, cowls, sweaters and shawls – all made with beautiful yarns, interesting techniques and careful instruction. Pamper yourself! There are two all inclusive retreat packages available. If you share a room, $525 per person. $695 for a single room. 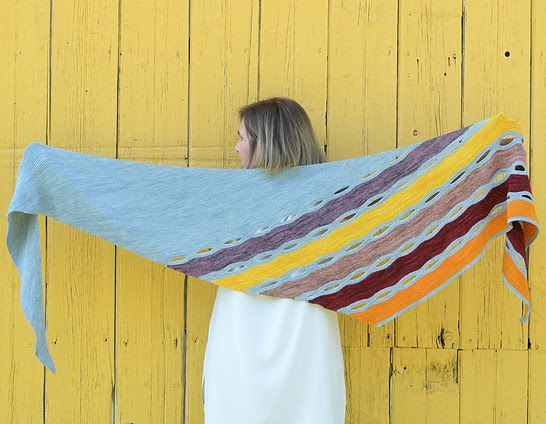 Price is per person and includes TWO different knitting workshops with Lori, access to our private knitting room, dinner for both nights and breakfasts for both mornings. We are still working on a few other details, so expect even more fun activities for the weekend. It’s going to be an exceptionally good time. Tickets go on sale this Monday, December 4 at 10 am. For premier status, respond to this email with your phone number and we will call you on Sunday to register- you’ll be first in line!